We’re so used to hearing about Sears Holdings (and retailers in general) closing stores lately that it came as an unexpected surprise when the company, relatively fresh out of bankruptcy, announced it was testing a new concept. Overland Park–specifically 6327 W. 119th St.–is one of the places where we’ll find out if the concept works out better than Sears’ traditional stores have fared over the years. 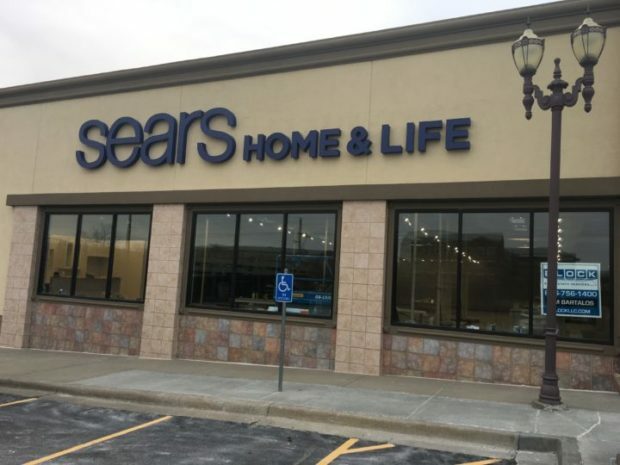 The company chose the 15,000-square-foot location, home of a former Crowley Furniture store, for one of three Sears Home & Life stores, which will sell large and kitchen appliances, mattress and smart-home products. The other two locations area in Anchorage, Alaska; and Lafayette, La. ; in the south-central part of that state. All three are opening on Memorial Day weekend, and Sears is looking at additional locations nationwide. Sears currently has one full-line store left in the Kansas City area, at Independence Center, and two Sears Appliance Outlets, one in Kansas City, the other in Lenexa. Other than the products sold in Home & Life, employees will be available for questions about home-improvement solutions, and there will be a kiosk available for customers to order any item from Sears.com and have it delivered either to the store or their residence. It remains to be seen if a new Sears concept, of all things, can contribute toward reversing that trend.